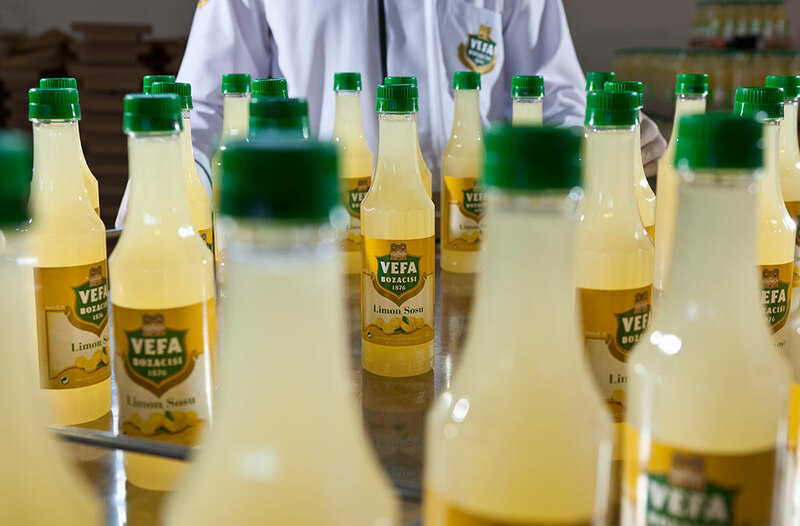 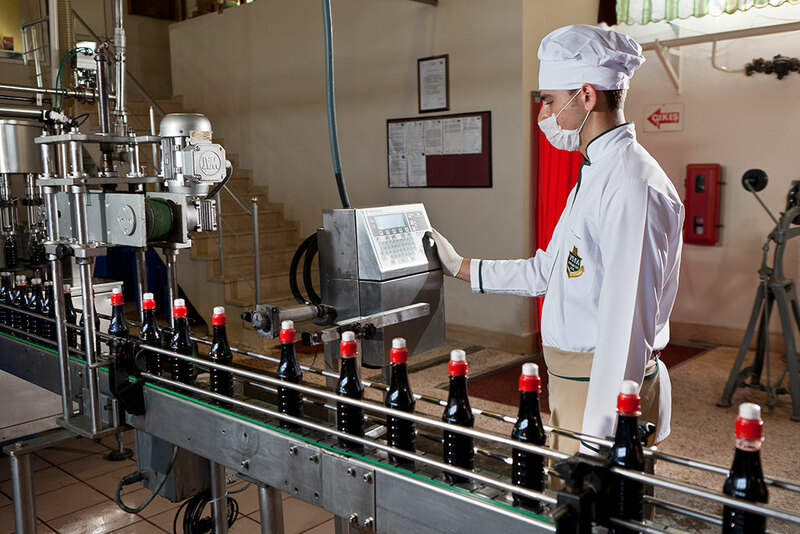 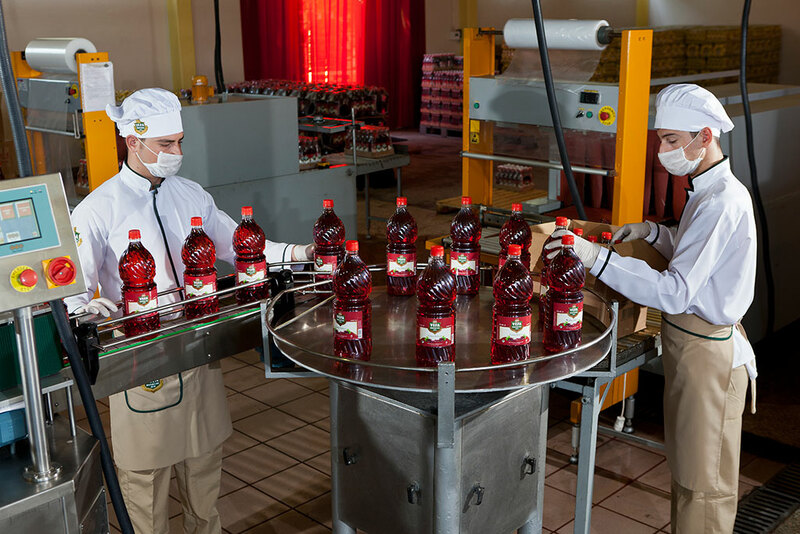 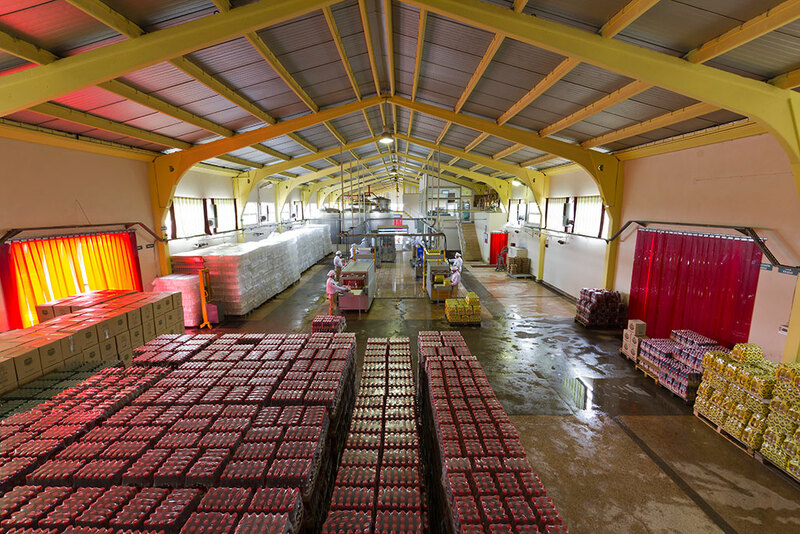 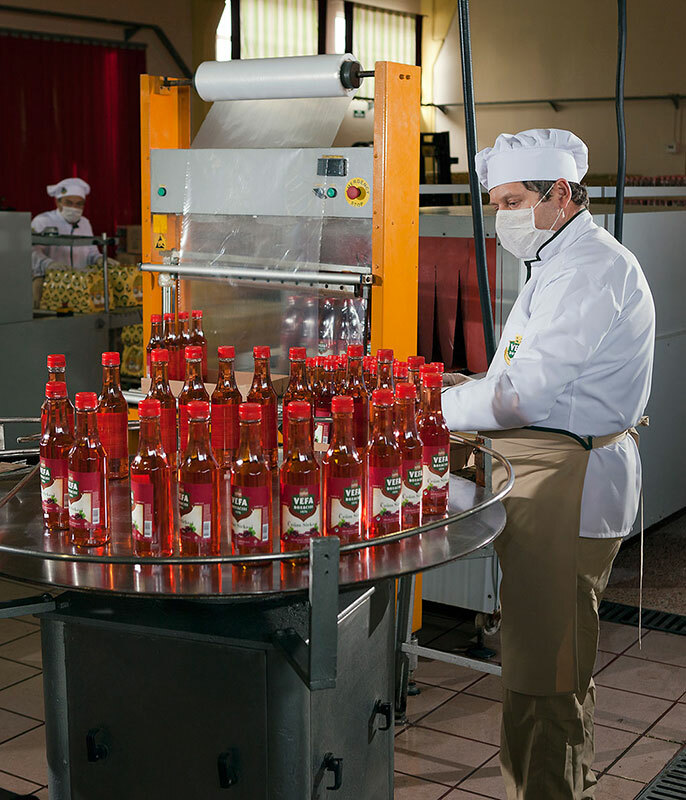 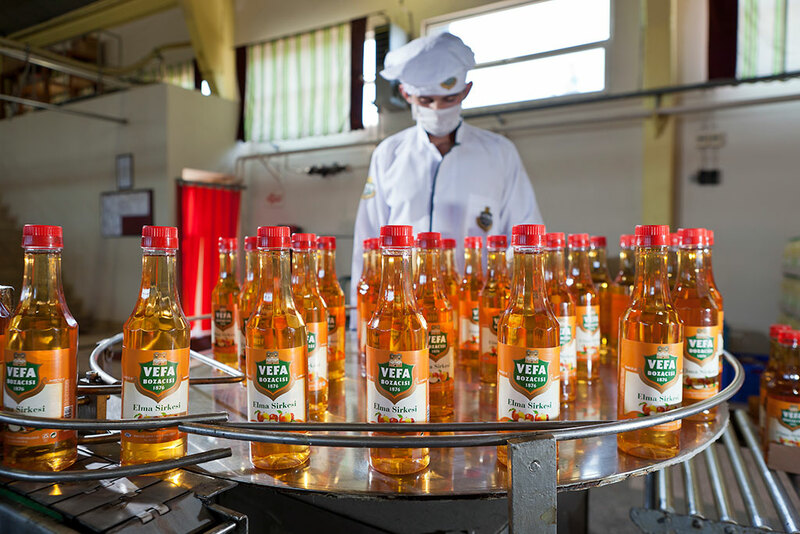 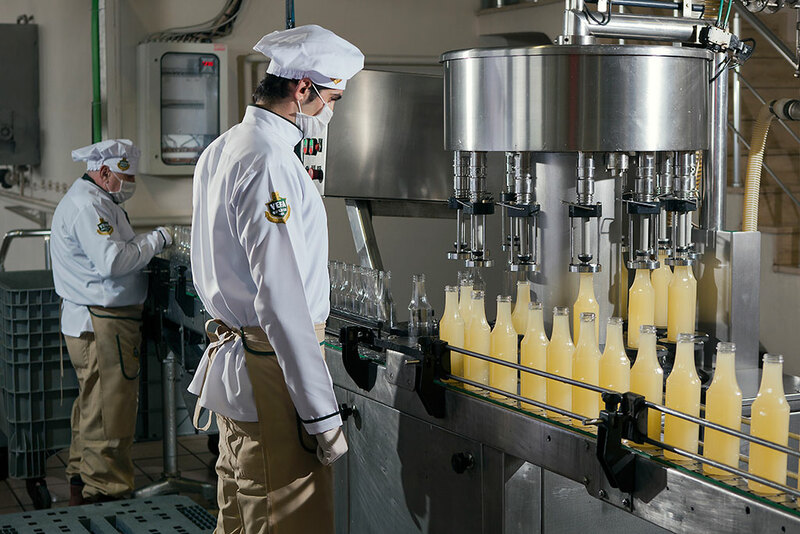 Boza is produced in our factory in Vefa district and the production of the pomegranate and lemon sauces is made in our modern factory in Çorlu, with high technology. 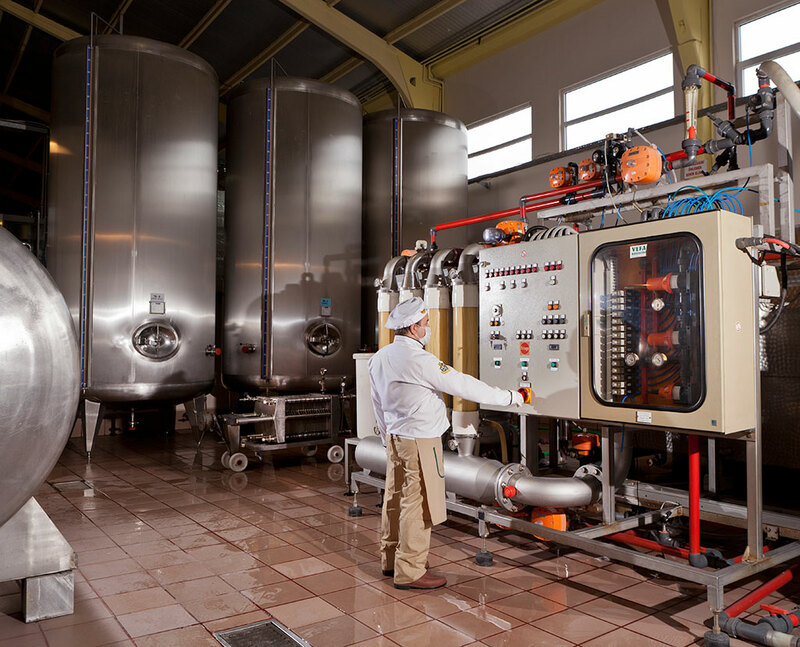 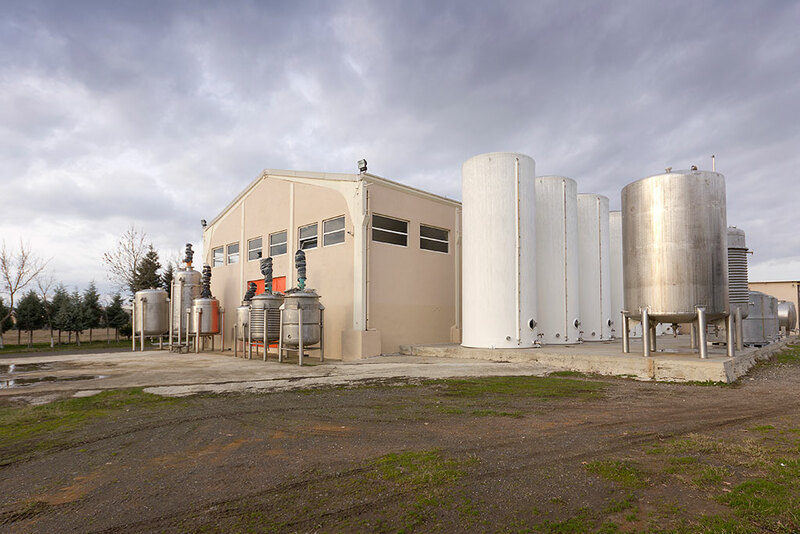 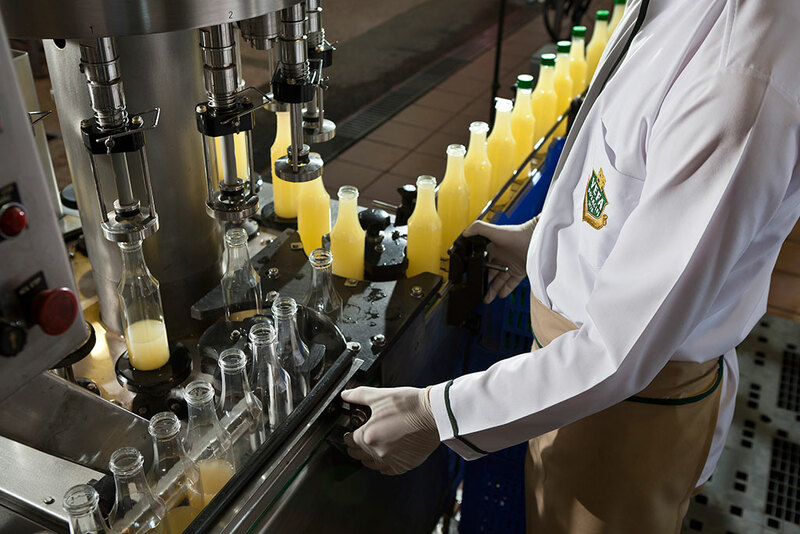 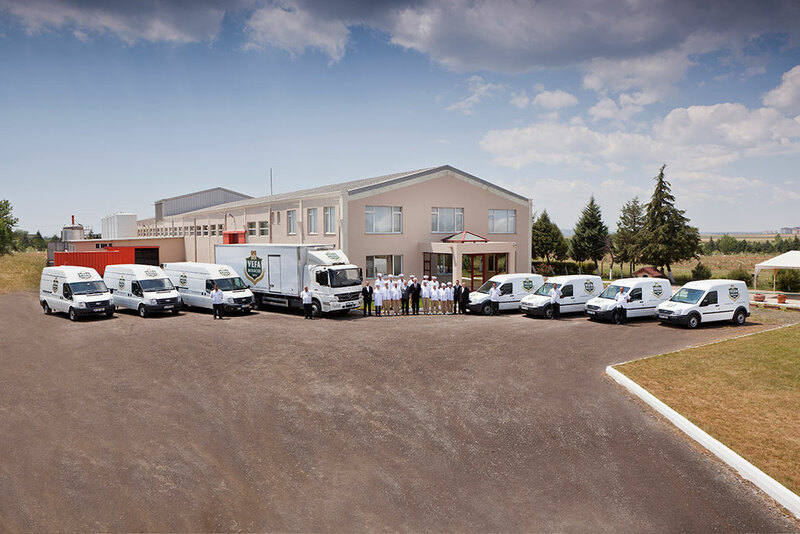 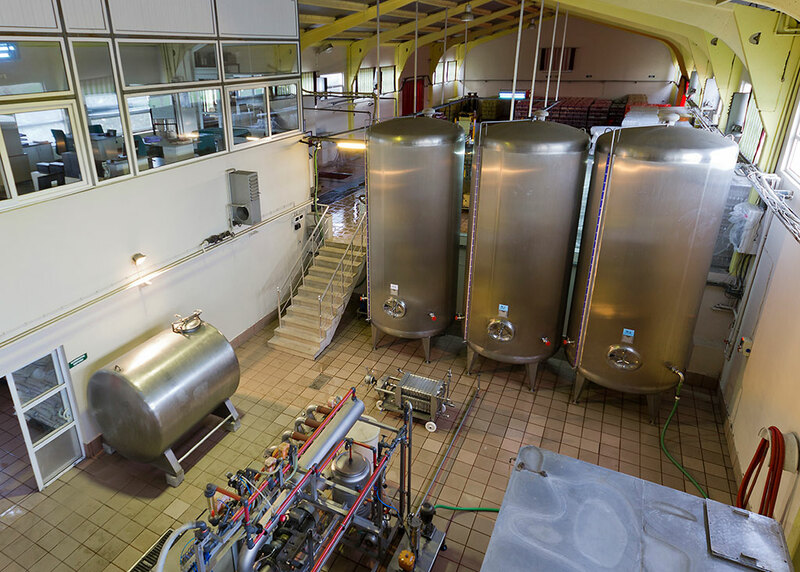 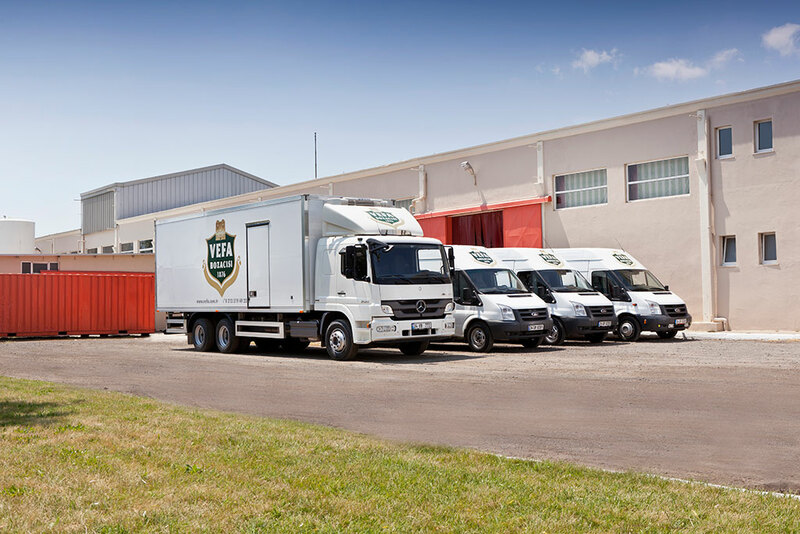 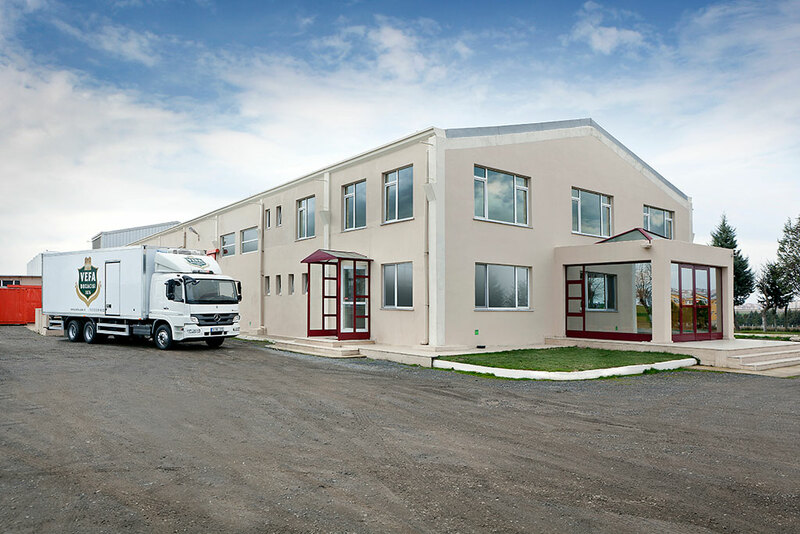 The storage, production and filtration areas were established with Frings Fermentation system in our factory where bottling is made in automatical filling lines untouched by human hands and maximum hygiene is applied during the production. 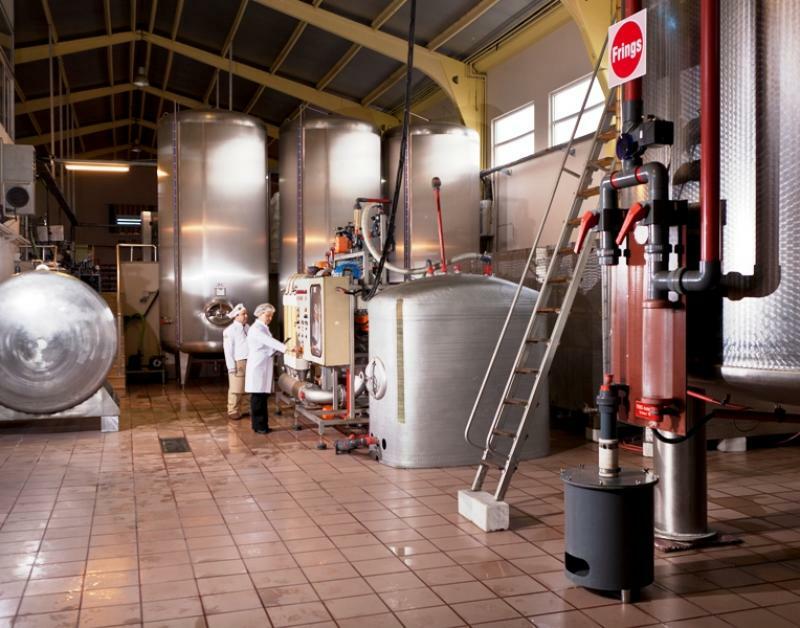 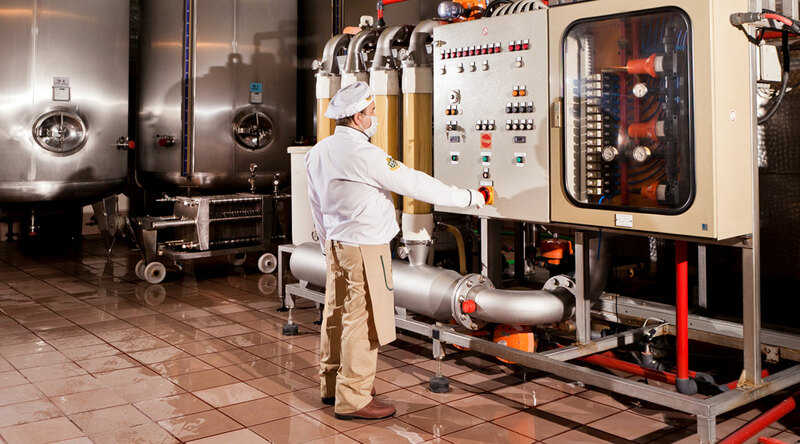 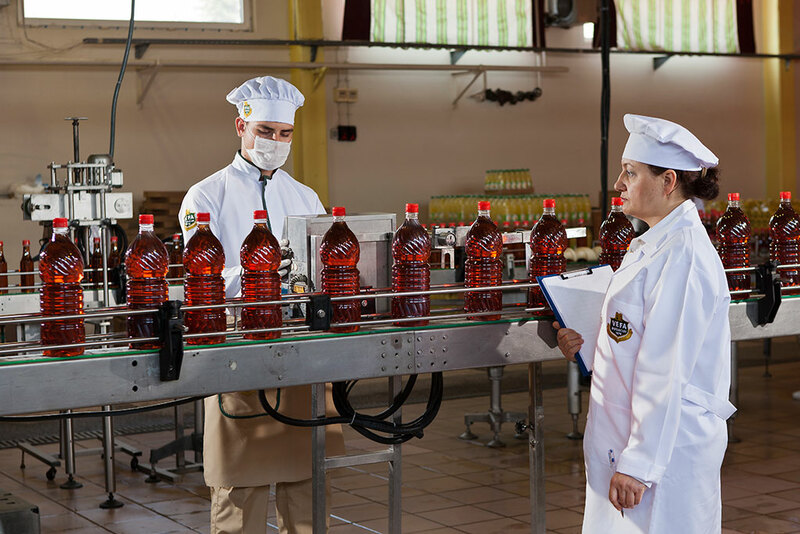 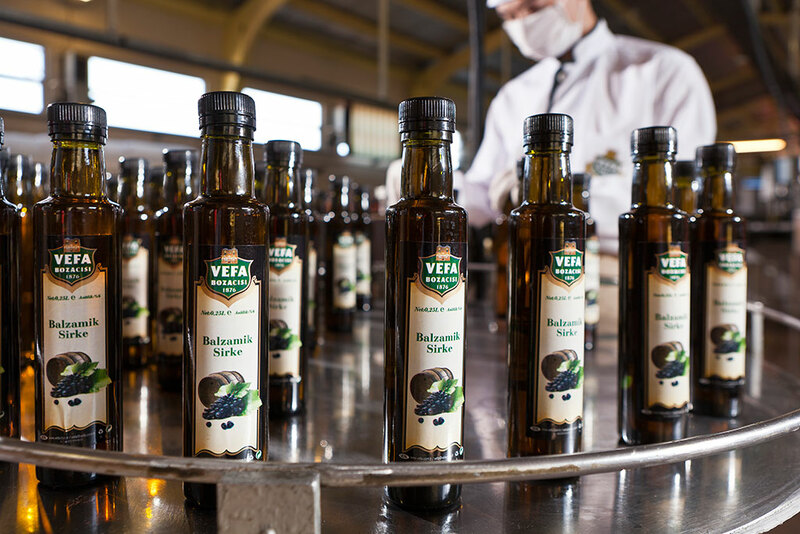 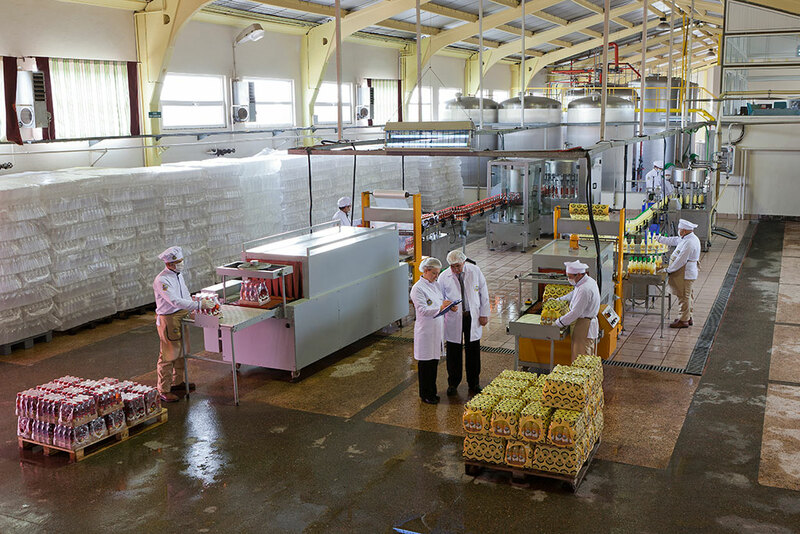 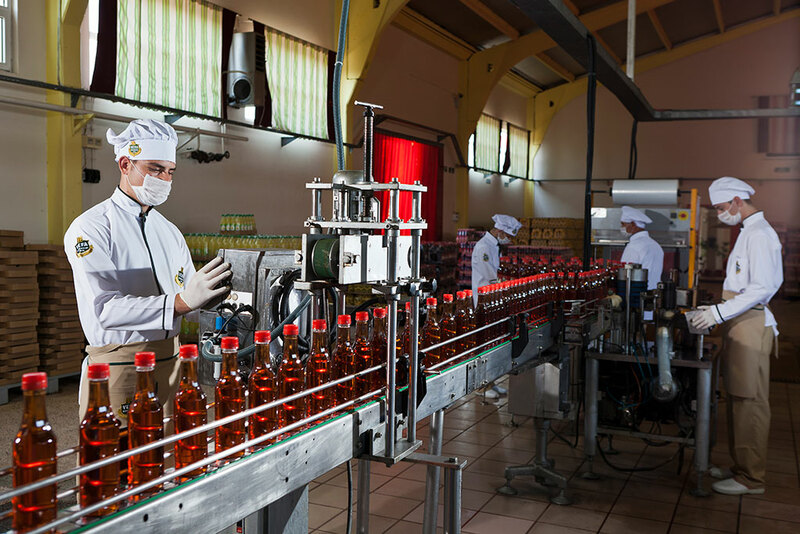 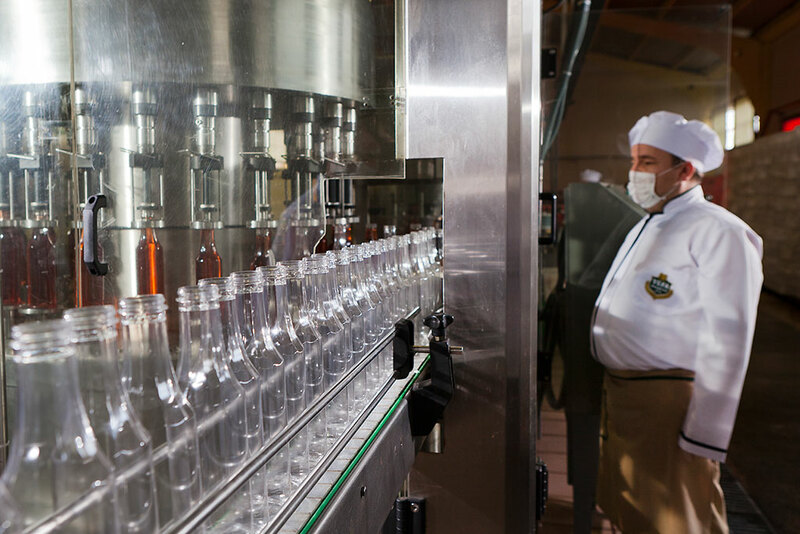 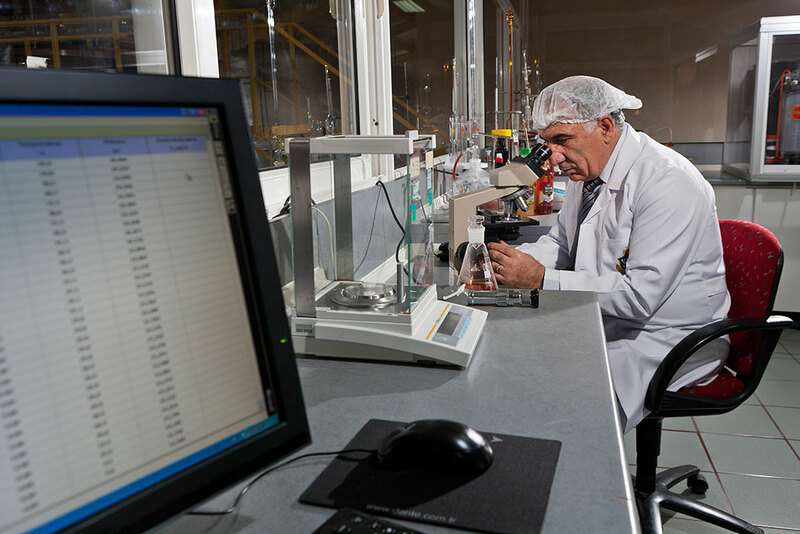 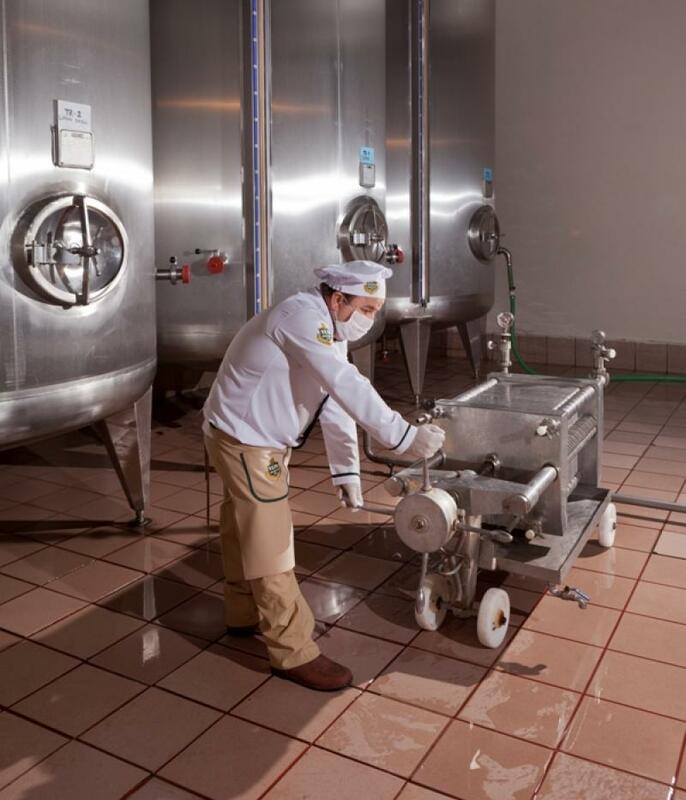 Each product whose production is completed is packaged under the supervision of experienced chemists and food engineers after the laboratory tests are completed and they are distributed after these processes.